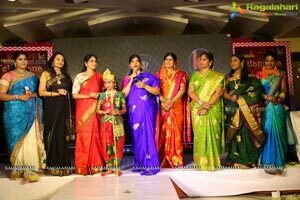 Hyderabad, 23 December 2017: In keeping with the pace with which the eagerly awaited event is gathering steam, we feel privileged to announce that Srimathi Telangana-2017 beauty contest has taken another step closer to the extravaganza on Saturday, December 23, 2017. 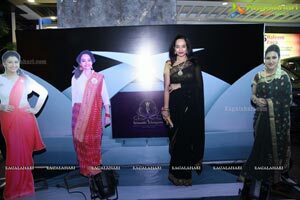 This marks an addition to the logo that was launched a fortnight back. 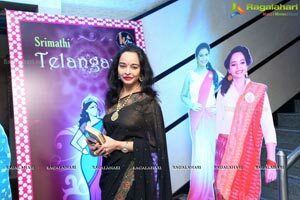 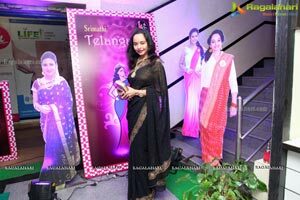 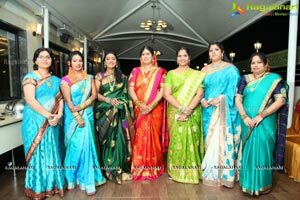 The beauty contest for married women from Telangana State, who are aged between 20 and 35 years, was given an exclusive Telangana touch in order to propagate the glorious culture that flourishes across the State. 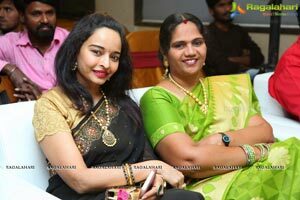 Kaira Foundation takes pride on board Srimathi Telangana-2017, thanks to the drive of an extraordinary achiever like M Lakshmi Jagadeshwari, founder of Kaira Foundation, who has since been made Chairperson of Srimathi Telangana. 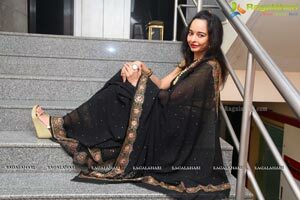 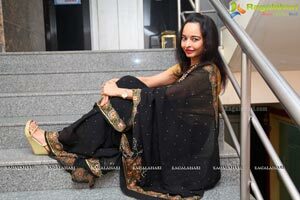 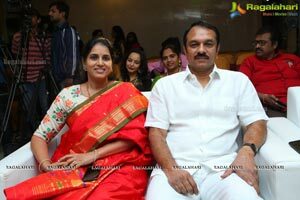 She will closely monitor the progress with V Sandhya Lakshmi, CEO Srimathi Telangana. 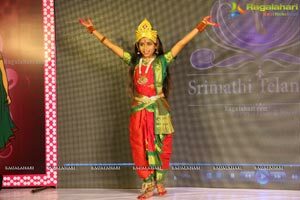 Now, the stage is all set for the auditions, which will be held in select districts in order to make it convenient for participants from the interiors keen to earn accolades on the Srimathi Telangana-2017 platform. 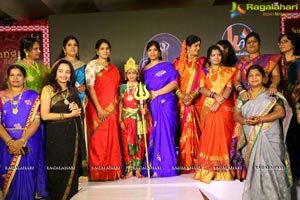 As a means to encourage women to participate in large numbers, and to make them understand the concept and theme of the contest, Saturday was the day when the organisers conducted a photo session whereby each highlighted the vibrant Telangana traditions and festivals. 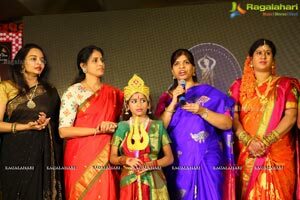 This is aimed at spreading wholesome understanding about several unique aspects of the State because Srimathi Telangana 2017 will revolve around five specific categories, including Communication abilities, Family Emotions, Women in Society, Dancing and Social Responsibility. 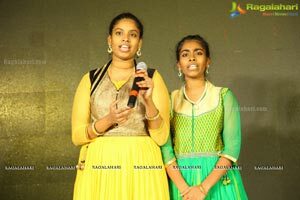 The Auditions are open from 9th February to March 10th, auditions starting from Warangal to be continued in 11 main districts of Telangana. 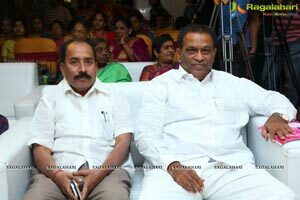 It was a very motivating moment and hugely rewarding encouragement when our guests of honour, Shri.Krishnaiah, Member of Legislative Assembly, LB Nagar, Shri.Manik, MAA association Executive member, Jayanth Reddy, Grand master, Mrs & Mr.Devireddy Sudheer Reddy Ex-MLA and Shri.Venkateshwar Reddy, SATS Chairman appreciated our salutations to married women from Telangana State. 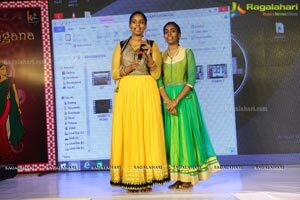 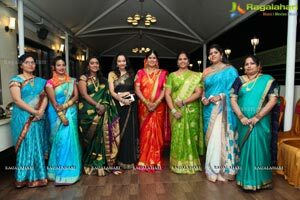 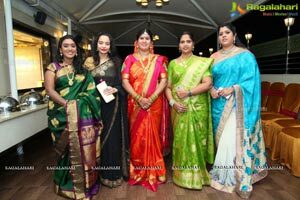 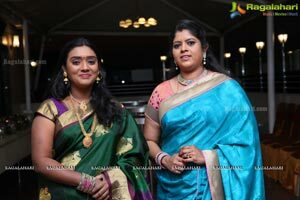 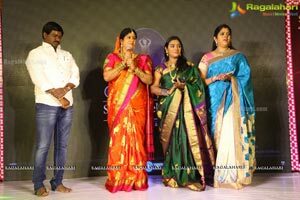 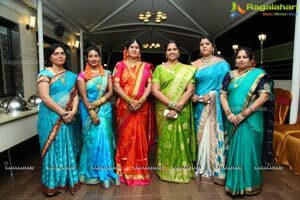 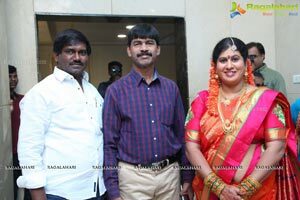 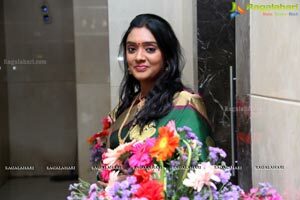 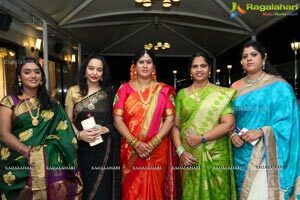 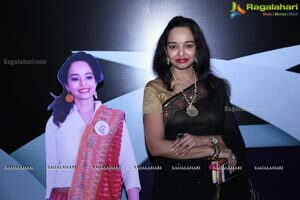 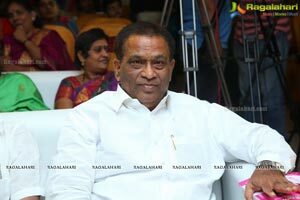 We remain indebted to other VVIPs, who graced the occasion and praised our initiative, Smt.Bonthu Sridevi including, Our creative director KV.Keerthi and our Brand Ambassadors Renusri Gunti, Ramya Raghav and Gayathri Swaroop besides to the entire team, who are striving to make a huge success of the one-of-its-kind event that celebrates motherhood.